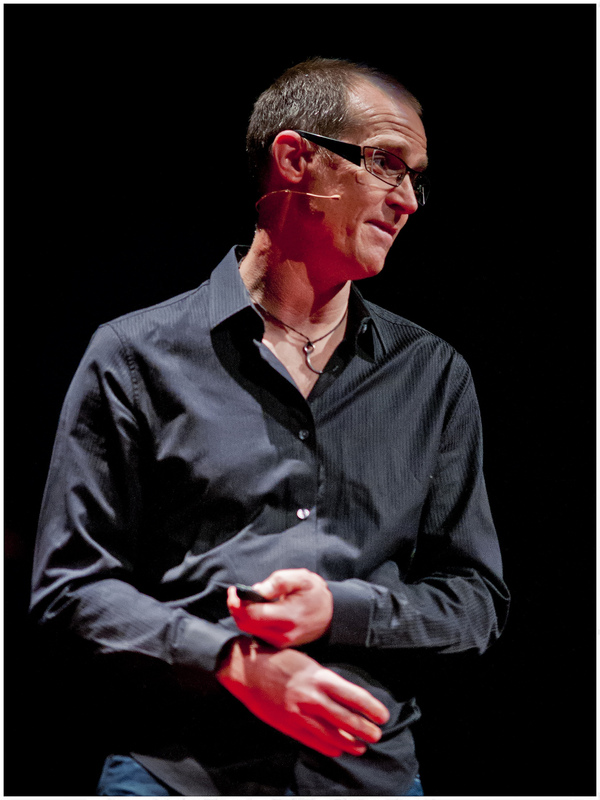 TEDx Canberra 2012 – Can We Fly? 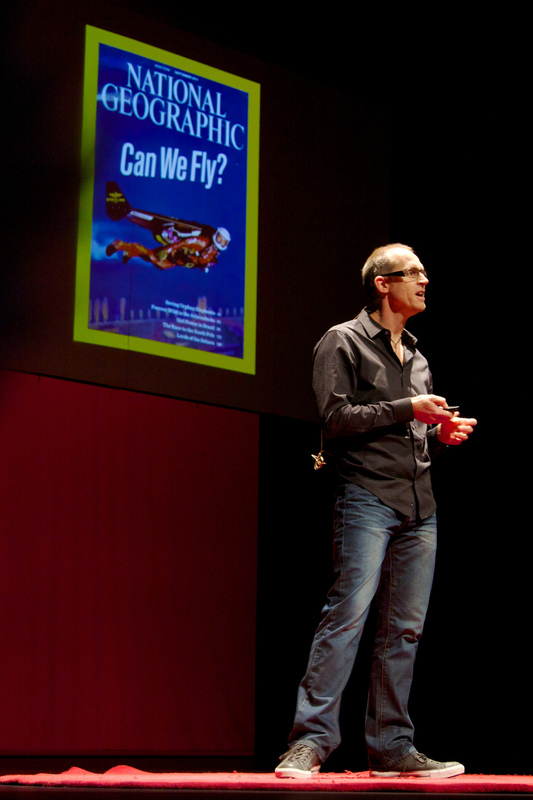 Mike McGrath shares his passion for human flight, explores the question “Can we fly”and explains how technology is making the dream of flight a reality not just for aviation pioneers, adrenaline junkies and extremists, but for everybody. Skydiver, traveller, entrepreneur and human flight evangelist. At age 17 Mike boarded an aeroplane for the first time in his life. Minutes later he jumped out. Since then he has circumnavigated the globe 20 times working as skydiving instructor and has taken over 5,000 people aged from 8 to 88 for their first tandem jump. Not satisfied with sharing one skydive at a time, in 2004 Mike started RealXstream, a video company that helps first time skydivers share their experience with the world through social media. His favourite book is Jonathan Livingston Seagull by Richard Bach.